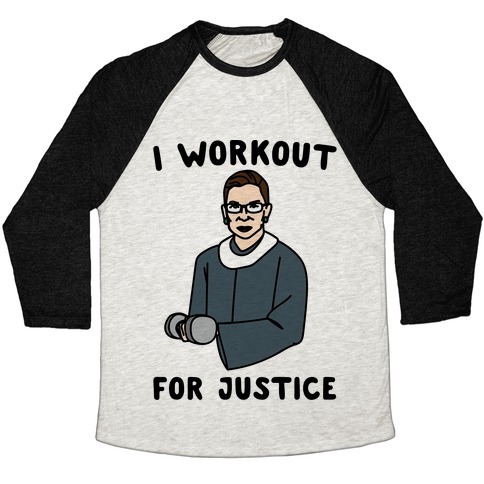 Browse our collection of 4125 Workout Ear Buds T-shirts, Mugs and more. Designed and printed in the USA. 100% Satisfaction Guaranteed. About this Design My favorite workout at the gym is untangling my headphones, it's a real workout, and takes me at least 20 minutes to do. Go to the gym and get those headphones untangled so the real workout can begin! 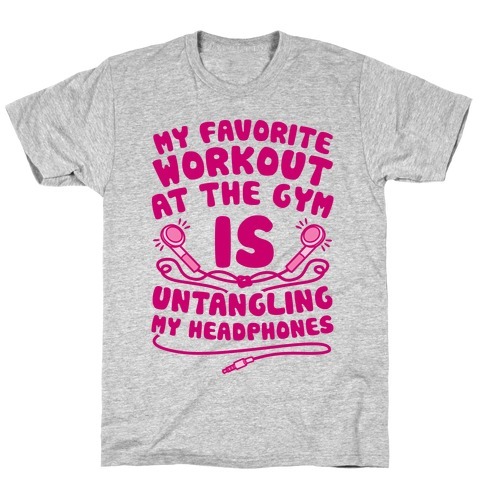 My favorite workout at the gym is untangling my headphones, it's a real workout, and takes me at least 20 minutes to do. Go to the gym and get those headphones untangled so the real workout can begin! 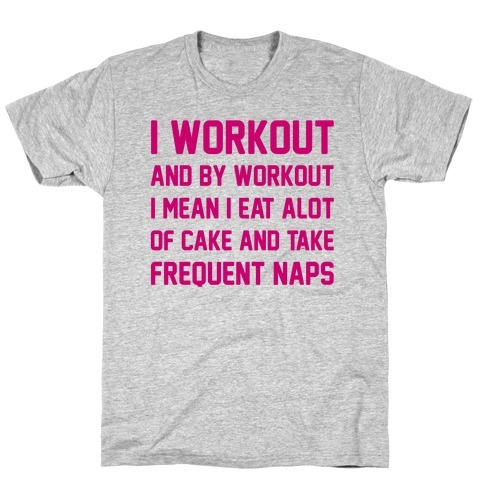 About this Design Follows workout. Workout doesn't follow back. 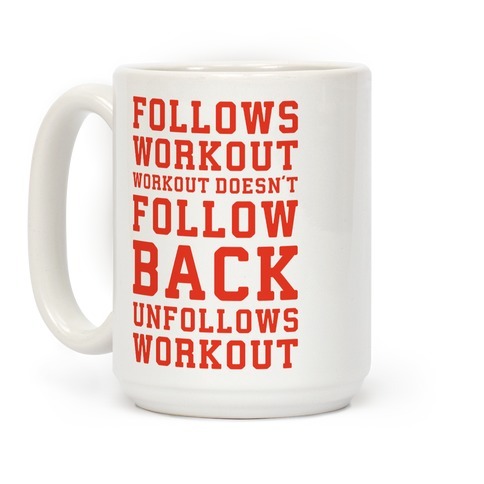 Unfollows workout. Show that you follow for follow only with this social media and fitness inspired design. Follows workout. Workout doesn't follow back. Unfollows workout. Show that you follow for follow only with this social media and fitness inspired design. About this Design I workout like this, Flawless. 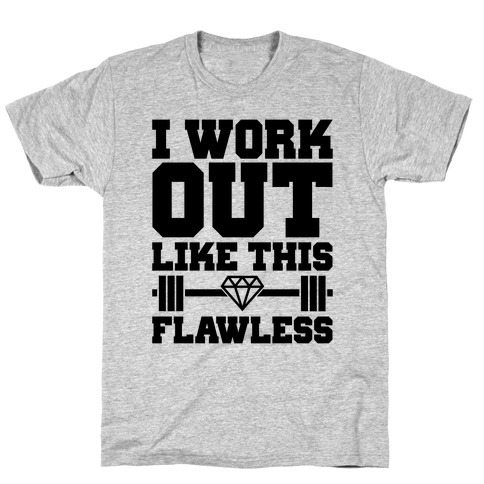 Show everyone at the gym that your workout is flawless. You can't help but be flawless, you woke up like this. I workout like this, Flawless. 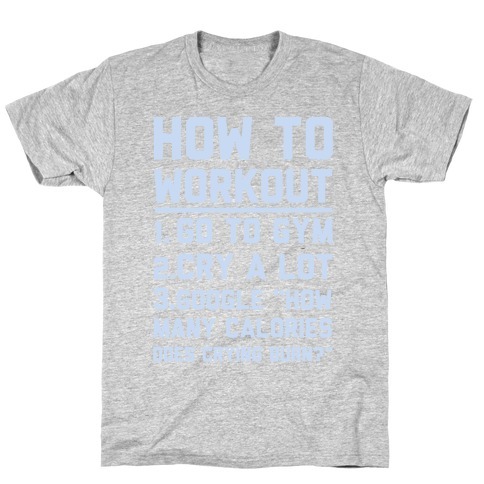 Show everyone at the gym that your workout is flawless. You can't help but be flawless, you woke up like this.